With a population of over 2.3million in Brisbane’s metropolitan area, Queensland’s capital city has an array of housing types. 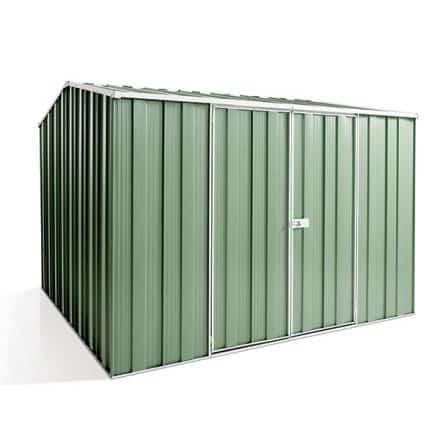 And Spanbilt Sheds Direct has a Garden Shed to suit all types. Brisbane’s busy metropolitan area encompasses businesses, universities and families. If you live in an apartment or unit, space is somewhat limited, but the need for storage is still high. 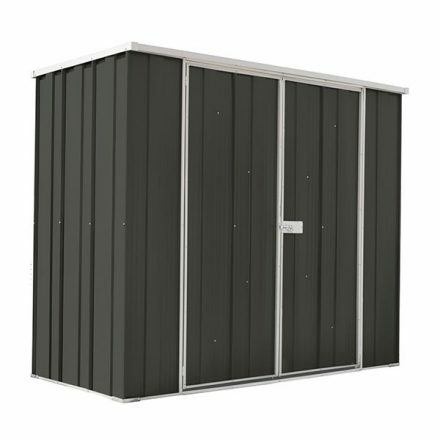 Spanbilt have a range of compact garden sheds that are ideal for compact spaces, and provide a secure place to store your valuables. 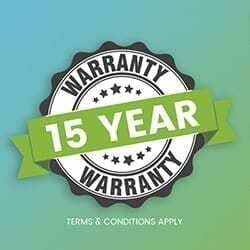 Buy yours online today! From Toowong, Paddington, New Farm to Kelvin Grove and Chermside. Brisbane’s residential living offers variety of architecture and size. 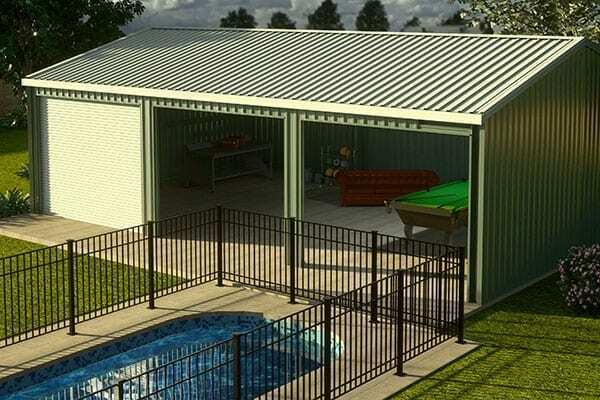 For those living in Brisbane housing, a garden shed with serious storage space will be of high importance. Spanbilt’s manufacturing facility is located in Crestmead, Brisbane – providing FAST delivery to all Brisbane suburbs. 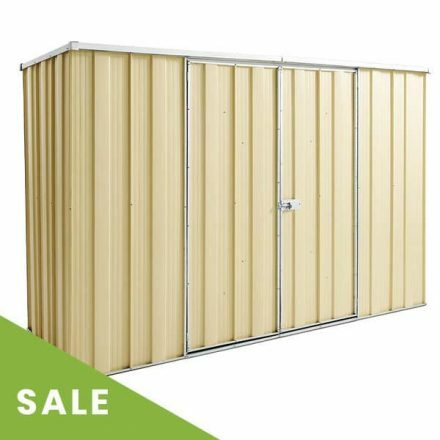 We manufacture a large range of medium to large sized Garden Sheds that are designed specifically for the Australian climate. 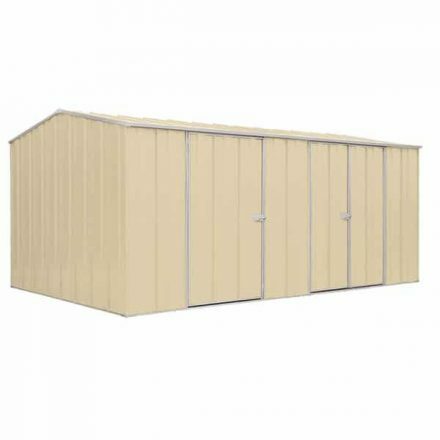 Our Garden Sheds offer a secure and safe storage solution. 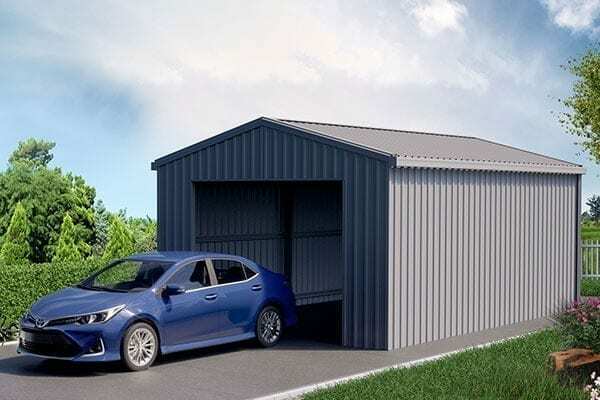 If your garden shed is less than 10 square metres in roof space, then chances are you won’t be required to obtain council approval in Brisbane. However, if you are unsure, then we recommend contacting your local Brisbane authority to double check. 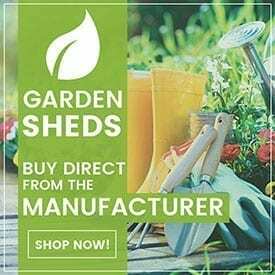 Additionally, if you live in an estate that has covernance or are governed by body corporate, then you must contact them directly to ensure your garden shed meets their requirements.